CEO with a track record of success. 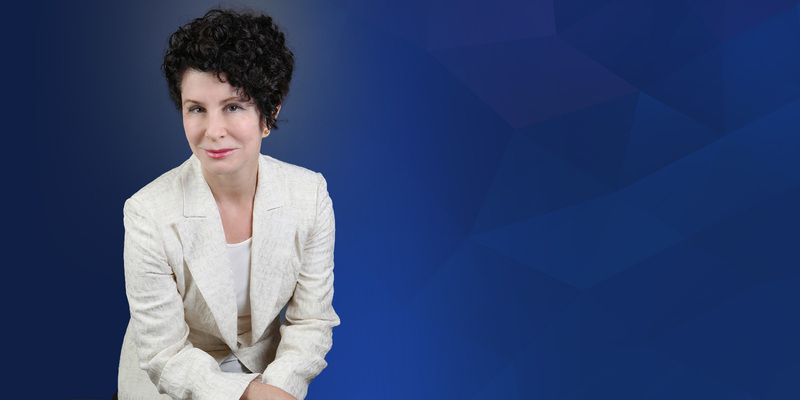 Beatriz Infante is an award-winning former 4X public and private company CEO who founded BusinessExcelleration to help the next generation of CEO’s excel and accelerate their company’s growth. She has helped dozens of companies large and small drive growth and streamline operations for maximum profitability and cash flow. She’s faced and successfully conquered many of the challenges CEO’s face, ranging from managing hyper growth, to thriving in stagnant markets, to successfully dealing with tough M&A integrations and substantial public and private company fundraising. Her long and multi-faceted career as an executive in companies that disrupted markets and value chains has given her a passion for digital transformation of established businesses using deep data analytics, AI/machine learning, and connected services. As an operational leader, she led both early stage and F100 organizations through $2B in revenues across a variety of technology sectors – enterprise software, SaaS/Cloud, big data & analytics, cybersecurity, digital transformation, communications, mobile, and hardware – skills which she leverages today to assist companies as a director and trusted CEO advisor. As chairman, CEO, and president of Aspect Communications (NASDAQ-listed), she led the industry’s most successful telecomm turnaround, taking Aspect from a substantial operating loss to record revenues of $600M, record operating profit of 15%, and record cash flow. Subsequently, as CEO, she led three different venture-backed technology companies to successful exits – Sychron (policy-driven IT automation), VoiceObjects (mobile communications application server), and ENXSuite (real-time energy performance management). Previously, she was a senior vice president at Oracle, leading the open systems business units through 50% Y-o-Y revenue growth to nearly $2B. Infante has served on over a dozen public and private company boards, and is on the Advisory Board of the Princeton University School of Engineering and Applied Science, She is also an investor in a seed-stage venture capital firm, and is a C-suite advisor for a fund that invests in women-led companies. Infante was named a Board Leadership Fellow by the National Association of Corporate Directors (NACD) and is a prolific speaker at NACD events on a broad range of topics, including governance, cyber security, and the need for diversity and digital expertise at the board level. In 2016, she was named to NACD’s Directorship 100, honoring directors who “exemplify knowledge, leadership, and excellence in corporate governance.” and was also named to the 2013 Financial Times Agenda “Digital 50 Directors” list, highlighting directors with deep skills in digital technologies. She is the author of The Mandate for Corporate Renewal: A Leader’s Guide, and contributing author to Profitable Customer Relationships: The Keys to Maximizing Acquisition, Retention and Loyalty. "Beatriz provided invaluable advice on strategy and maximizing M&A valuations and was always available for consultation." "Beatriz is a high impact leader who has pulse of the big data analytics market. She understands not just the dynamics but the nuances of the M&A process really well." "BusinessExcelleration was instrumental in realigning one of our business units for growth and improved operations." "Examples 1 & 2 in ‘Using Company Culture to Increase Financial Results & Shareholder Value’ should be required reading in business schools..."
"You exceeded the high expectations that had been set for you. Short engagement. Large doses of reality. Yet at the end of the day everyone couldn’t be more pleased." "BusinessExcelleration made an invaluable contribution to our due diligence effort and allowed us to clearly identify key risks and opportunities in the deal."